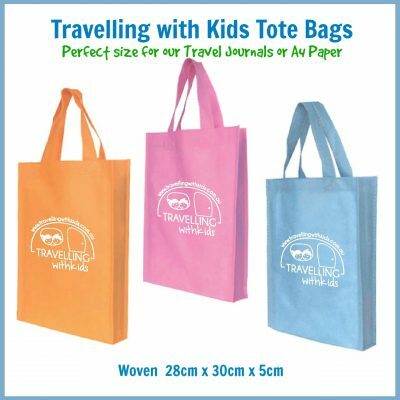 This is a Travel Journal you will cherish for years to come…proudly designed, developed and printed in regional Victoria. 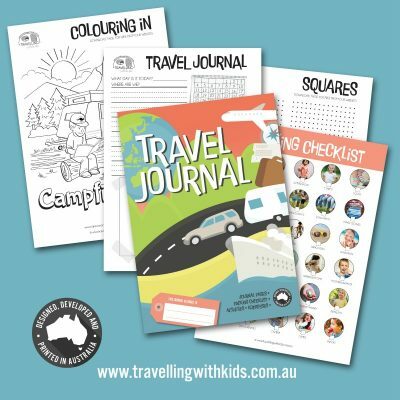 Whether you enjoy occasional overnight stays, weekends away, international adventures, months of adventures on the road or even sleepovers – The TRAVEL JOURNAL is packed with 92 journal pages to document your daily experiences. Draw, write or attach a photo. 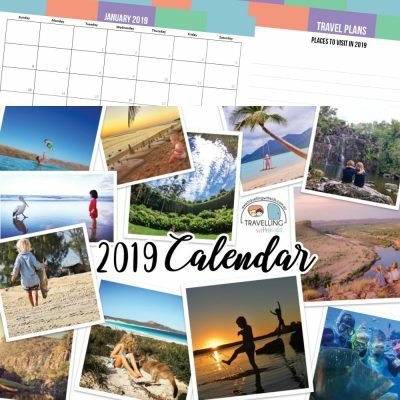 The kids (and grown-ups) in your family will have a wonderful time documenting the highlights and happenings of each and every day (and looking back on the memories in the months and years to come – wire bound with a protective plastic sleeve). HANDY PLASTIC-COATED CHECKLIST that can be used and re-used – again and again. 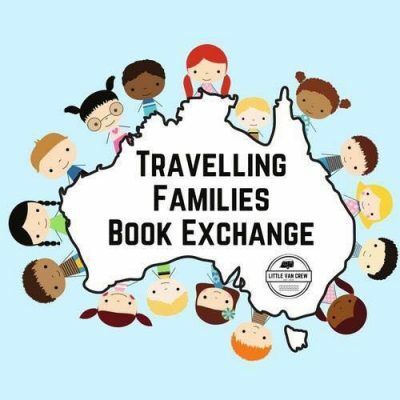 Simply tick the boxes with a non-permanent marker or wax pencil, then rub off after you unpack, back at home, ready for your next trip. 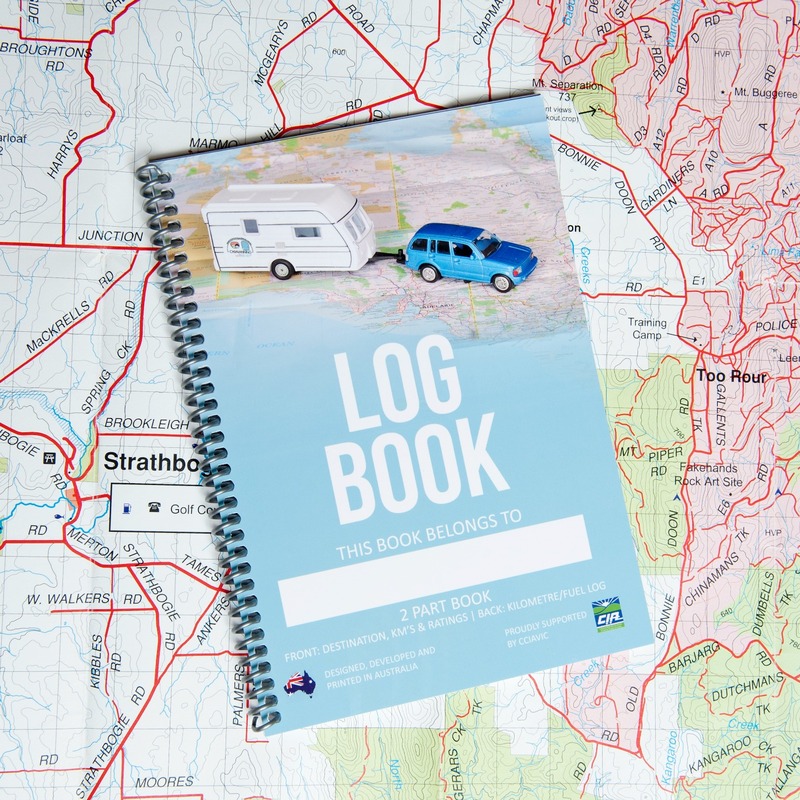 The Caravan/Camper LOG BOOK is an A5 2 part book that will help you keep track of the places you stay and the kilometres that your caravan or camper trailer does. 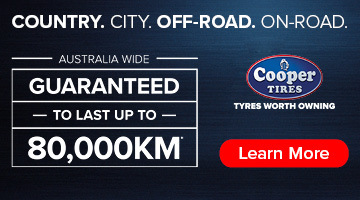 The back part allows you to keep track of the kilometres the caravan or trailer travels. 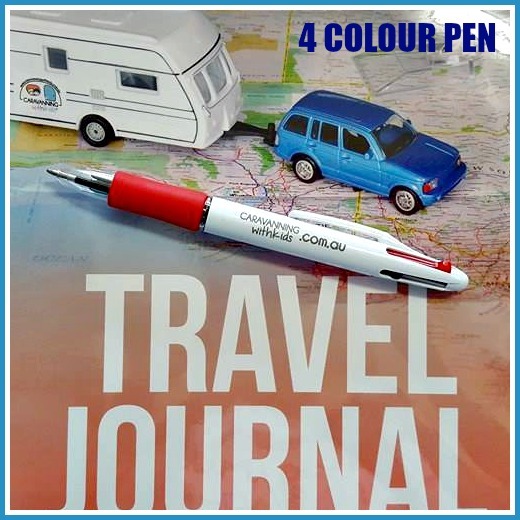 In our 2016 edition we have added a FUEL column too and it is endorsed by the Caravan Industry. We found we would set up at a park, and then drive around taking in the sights…but then we would lose track of how many km’s our van was doing. For re-sale and servicing, this information can come in very handy. 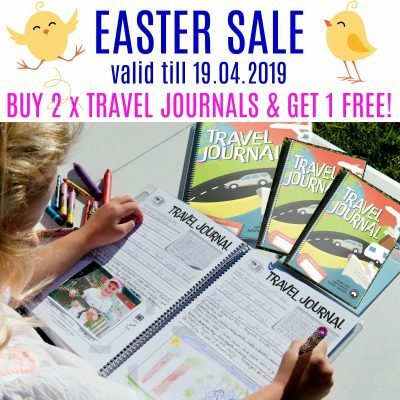 EASTER TRAVEL JOURNAL SALE! Buy 2 Get 1 FREE!